The newest arrival in the family, Podere Imarta is a short distance from I Marmi. 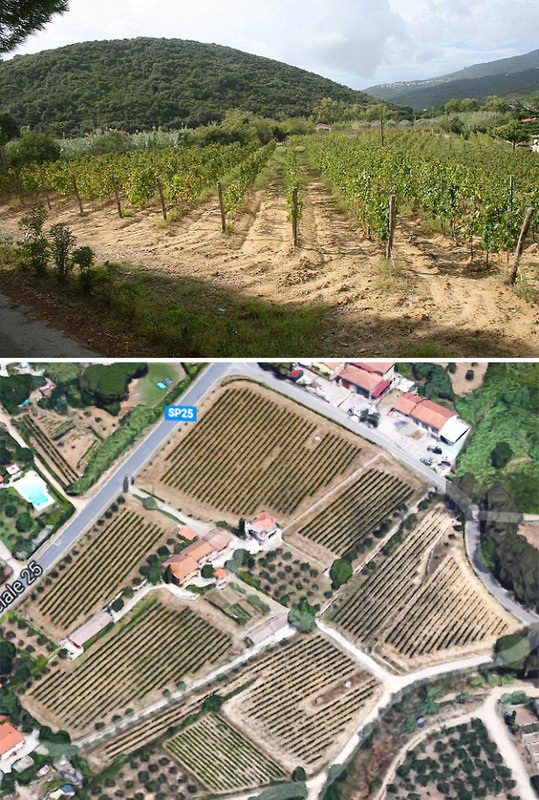 Replanted recently with the help of the Briola family, this 2 hectare vineyard produces Vermentino and Moscato grapes. These will soon be used to augment the range of wines produced by the vineyard.